Disaster responders cannot be everywhere at the same time, but the crowd is always there. The same is true for health care professionals such as critical care paramedics who work with an ambulance service. Paramedics cannot be posted everywhere. Can crowdsourcing help? This was the question posed to me by my colleague Mark who overseas the ambulance personnel for a major city. Take Sudden Cardiac Arrest (SCA), for example. SCA’s account for an estimated 325,000 deaths each year in the US—one person every two minutes. Survival rates nationally are less than 8%. But Cardio-Pulmonary Resuscitation, or CPR, can sustain life until paramedics arrive by maintaining blood flow to the heart and brain. “Without oxygen-rich blood, permanent brain damage or death can occur in less than 8 minutes. After 10 minutes there is little chance of successful resuscitation. Even in modern urban settings the response times for professional rescuers commonly approach these time frames” (1). This explains why “effective bystander CPR, provided immediately after sudden cardiac arrest, can double or triple a person’s chance of survival” (2). In fact, close to 60% of adults in the US say they have taken CPR training (often due to school requirements) and 11% say they have used CPR in an actual emergency (3). So why not develop a dedicated smartphone app to alert bystanders when someone nearby is suffering from a Sudden Cardiac Arrest? This is what Mark was getting at when we started this conversation back in April. Well it just so happens that such an app does exist. The PulsePoint mobile app “alerts CPR-trained bystanders to someone nearby having a sudden cardiac arrest that may require CPR. The app is activated by the local public safety communications center simultaneous with the dispatch of local fire and EMS resources” (4). The PulsePoint approach is instructive to those of us applying technology to improve international humanitarian response. First, the app works within, not outside, existing institutions. 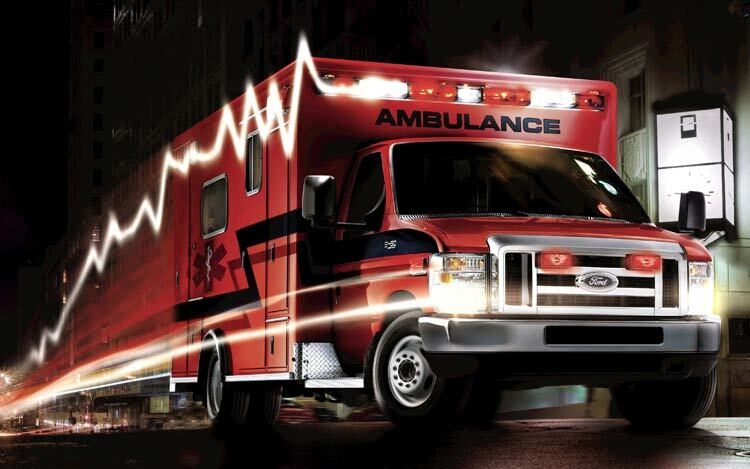 When someone calls 911 to report a cardiac arrest, paramedics are still dispatched to the scene. At the same time, emergency operators use PulsePoint to alert registered bystanders in the area. Second, volunteers who receive an alert are provided with a map of nearby AEDs, i.e., additional “meta-data” important for rapid response. Third, training is key. Without CPR training, the “crowd” is not empowered to help. So Community Emergency Response Teams (CERTs) are important. Of course, not all needs require special expertise to be fulfilled, but preparedness still goes a long way. This entry was posted in Crowdsourcing, Humanitarian Technologies and tagged Ambulance, App, CPR, Mobile, Paramedic, PulsePoint, SAC, Smartphone. Bookmark the permalink.